DC Comics has officially announced the fifth annual Batman Day. While details regarding the event are sparse at this time, the multimedia juggernaut once again plans to partner with thousands of comic book stores, bookstores, libraries, and schools to highlight its many flagship characters - and, of course, The Batman. Retailers and libraries interested in participating in Batman Day can sign up for an event kit here. 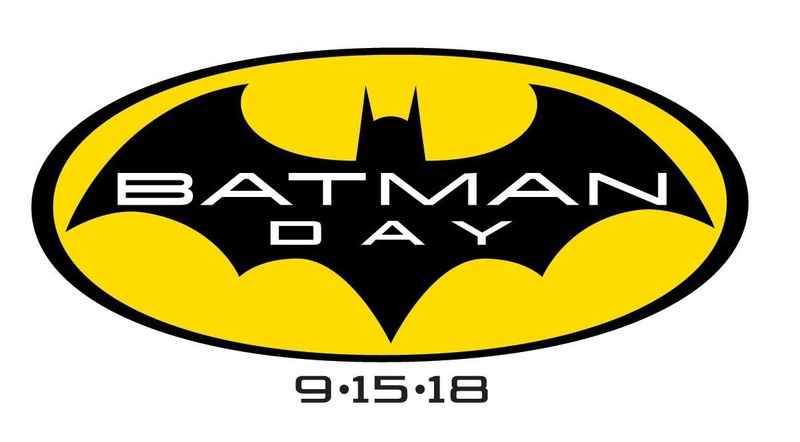 Additional details regarding planned Batman Day celebrations, offers and promotions will be released in the coming weeks leasing up to September 15th. 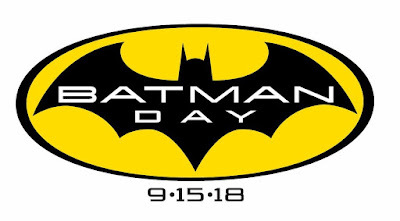 Are you excited for another Batman Day? How will you be celebrating?